So far tgroup has created 30 blog entries. 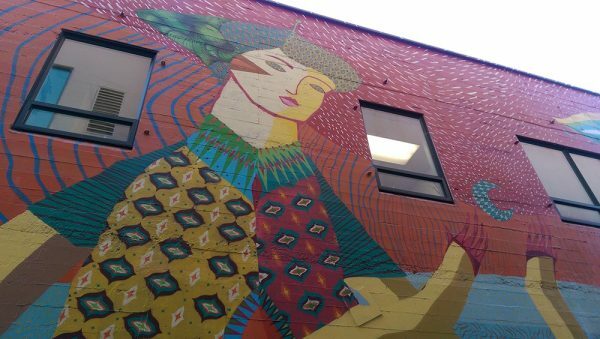 KVAL | The 20X21 EUG Mural Project continues this week as artists come from all over the world to decorate the Eugene with their artwork. KLCC | The City of Eugene is commissioning 20 murals to be painted throughout the city by 2021 in time for the IAAF World Track & Field Championships at Hayward Field. Next week, they'll host 8 artists from around the world to paint 7 murals in 7 days. 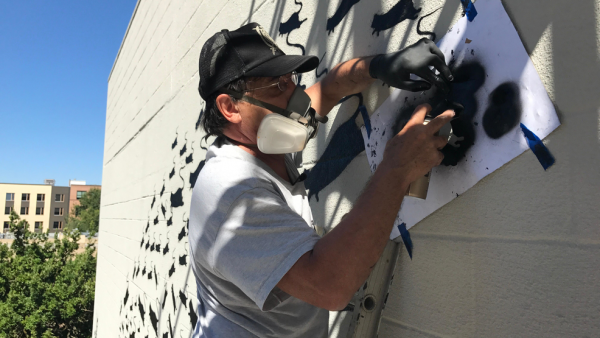 The Register-Guard | Seven street artists from around the world will converge starting Sunday for Eugene Walls, a seven-day urban art festival presented by the 20x21 EUG Mural ­Project. 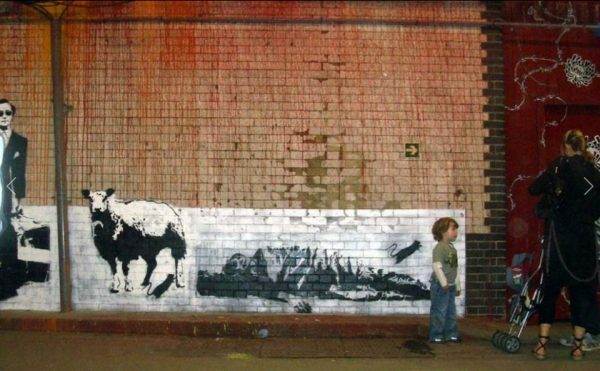 They each will add a public mural to walls throughout the city using a variety of urban art techniques such as stencils and spray paint. 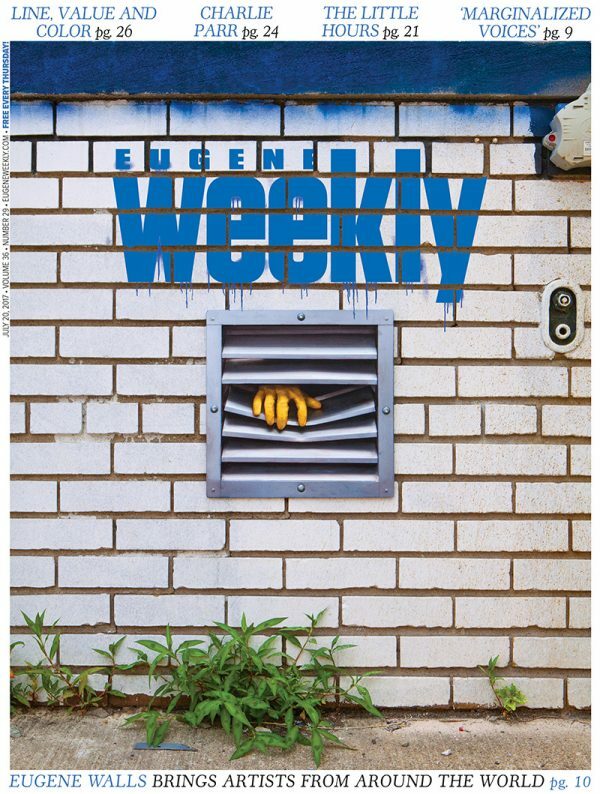 Eugene Weekly | Eugene is creating the biggest visual art festival held here since 1974. 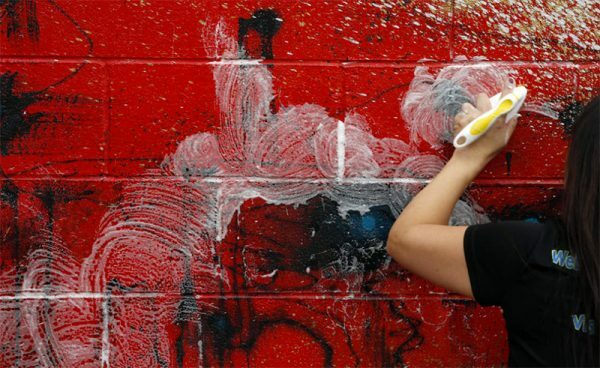 Could we turn taggers, vandals into artists? The Register-Guard | Sometimes the Three Sisters become brilliantly visible in Eugene, Hendricks Park bursts with magnificence, and the Bach festival tantalizes us with aural delights. Add to that area forests, trails, parks and campgrounds that are among the best anywhere. Art Daily | Hua Tunan from China puts the final touches on the fourth mural of the 20x21EUG Mural Project in Eugene, Oregon. The Register-Guard | A new mural in Eugene didn't make it a week before a vandal or vandals marked it with tagger graffiti. 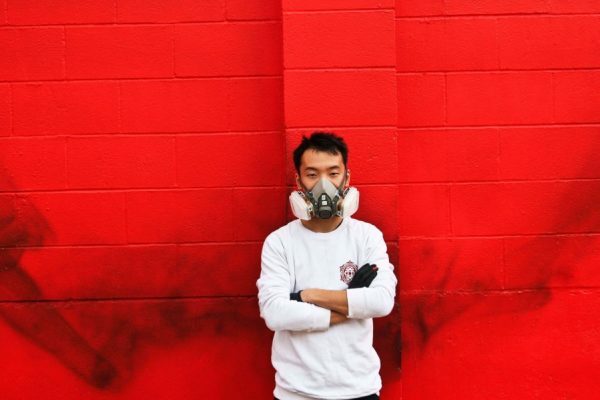 US News & World Report | A mural in Eugene has been vandalized after Chinese spray paint artist Hua Tunan spent all of last week creating it. 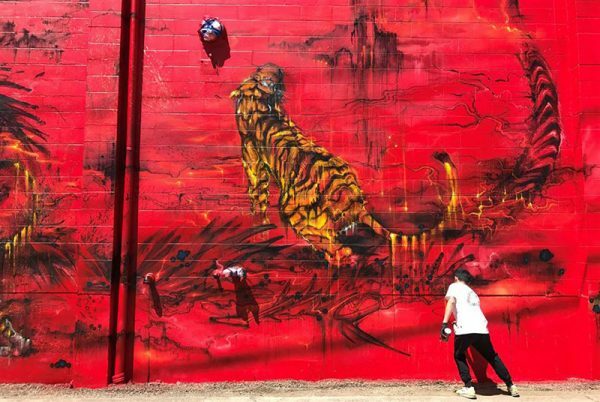 GraffitiStreet | The 20x21EUG Mural Project is an initiative of the City of Eugene Cultural Service's Public Art Program to create 20 or more world-class outdoor murals in Eugene between now and the 2021 IAAF World Championships. This is the first time the World Championships will be held in the United States.